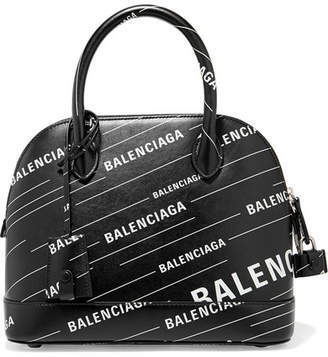 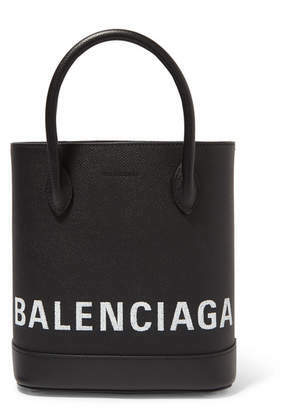 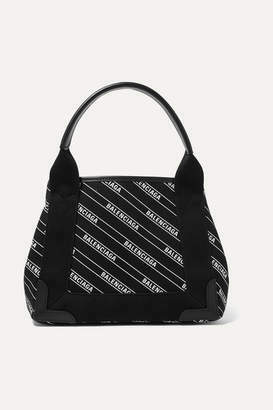 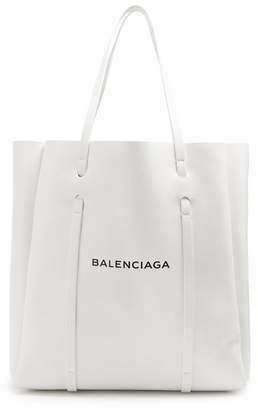 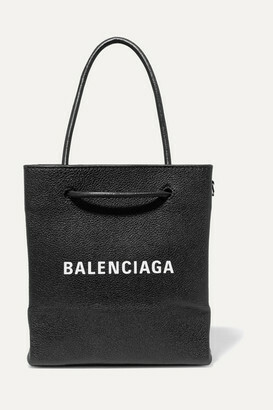 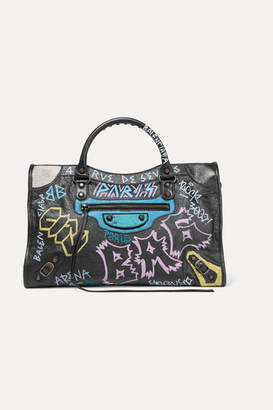 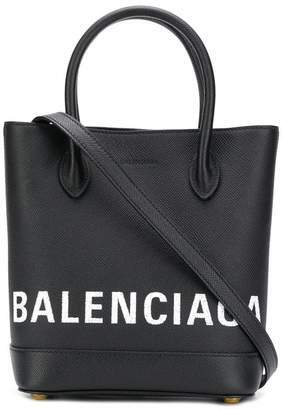 Balenciaga introduced the 'Metallic Edge City' tote over 10 years ago and it's still just as popular now. 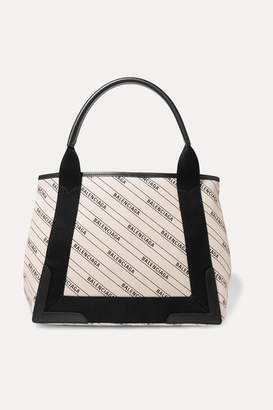 This beige version has been expertly made in Italy from textured-leather and has all the signature elements including silver hardware and tasseled ties. 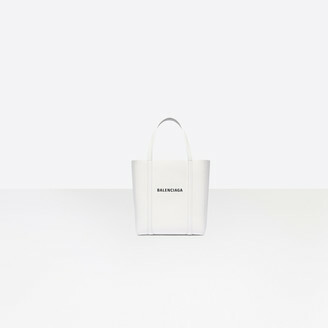 There's a zipped and patch pocket inside to keep smaller items secure.